Have you ever thought about where to complete your wedding? Held at the hotel? The youth who don’t take the usual path, prefer to have a fashionable wedding held inside the tent. The luxurious wedding hotel design is the same, but the romantic wedding tents are ever-changing. Different wedding venues, different types of wedding tents, and different wedding decorations make your wedding look so different. So, where exactly can a wedding tent be built? 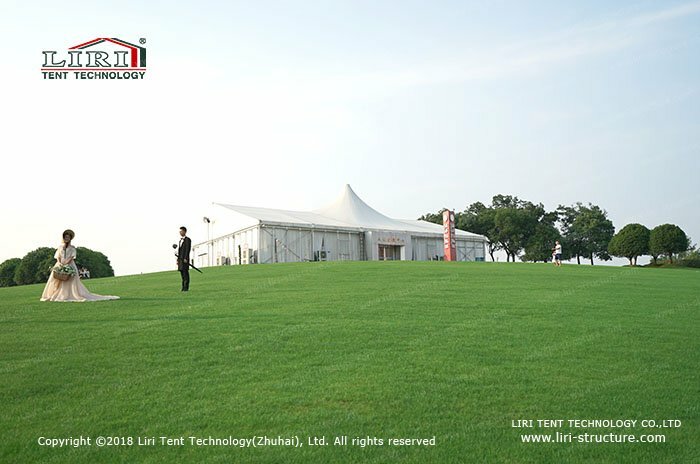 Choose a wide, verdant lawn to install a luxury wedding tent. You can decorate your wedding tent in a variety of styles, from rustic to rural, or Mediterranean or retro depends on you. 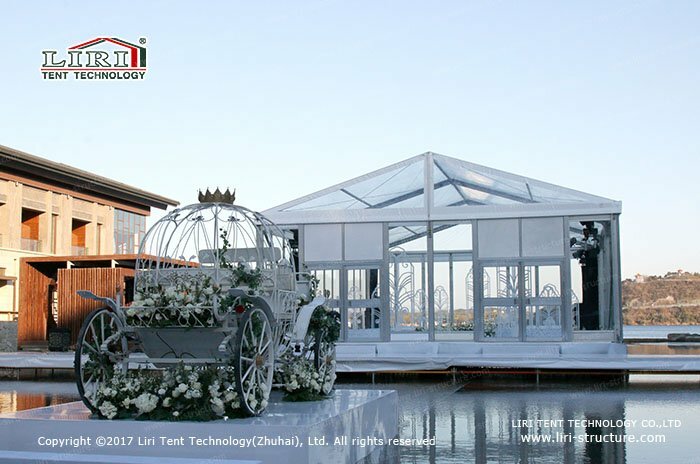 Different types of wedding tents can be designed to match the different style of land perfectly, including pure white-topped tents, styled tents, and star-shaped tents. Your wedding is up to you. You can set up the tent above the water level, with a flexible scaffolding platform, like a wedding hall sitting in the middle of the water. Fully clear wedding tents, white fireworks, and white furniture are all pure and romantic. Your romance wedding has another style. The seaside has always been one of a good place to witnesses of good love. Weddings at the beach are also the first choice for many couples. The setting sun, the vast sea, the elegant wedding tent, the beautiful bride and the handsome groom, make a poetic wedding ceremony. At this moment, your happiness, quiet sea and blue sky are combined into a beautiful photograph. In addition, you can choose to build your wedding tent in the back garden, at the foot of the mountain, in the woods. 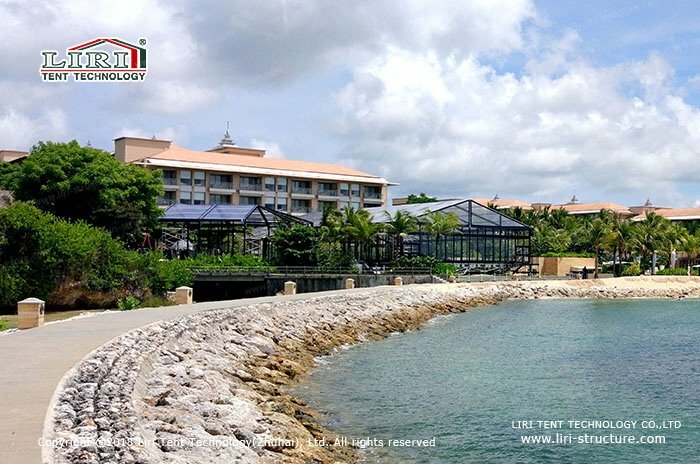 The tents and the environment are natural and round, and you have a dream wedding scene. Are you still wondering where the wedding tent can be built? We can serve you, where there is the wedding, where there is a tent.